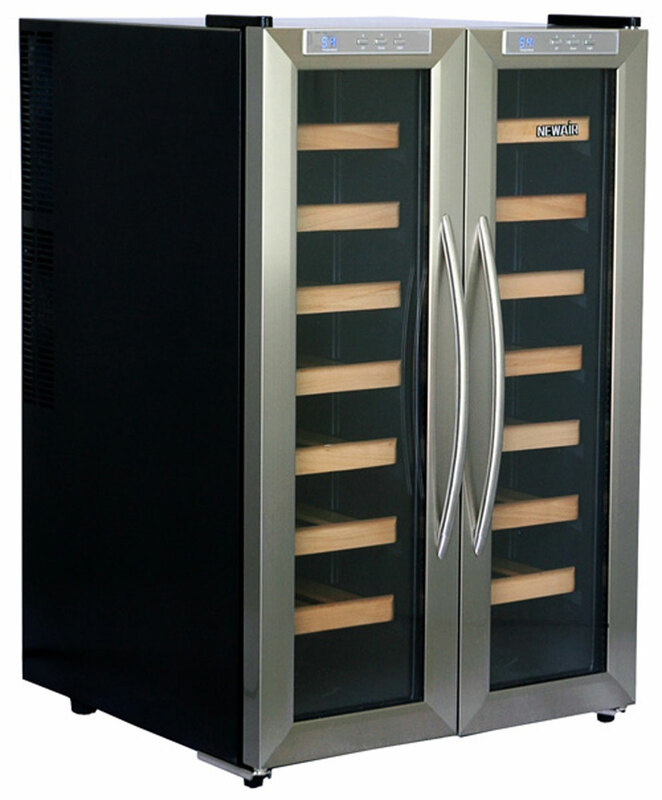 Enjoy compact, flexible storage for your wine collection with the NewAir AW-321ED dual zone wine cooler. This attractive unit is a great additon to your home and a perfect accessory for wine lovers. 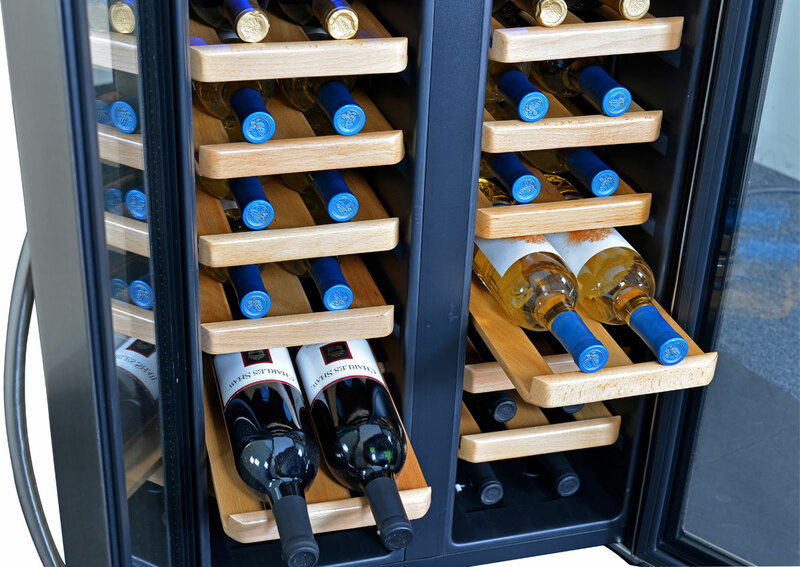 This unit is designed to store red and white wine at a custom temperature for your personal enjoyment. 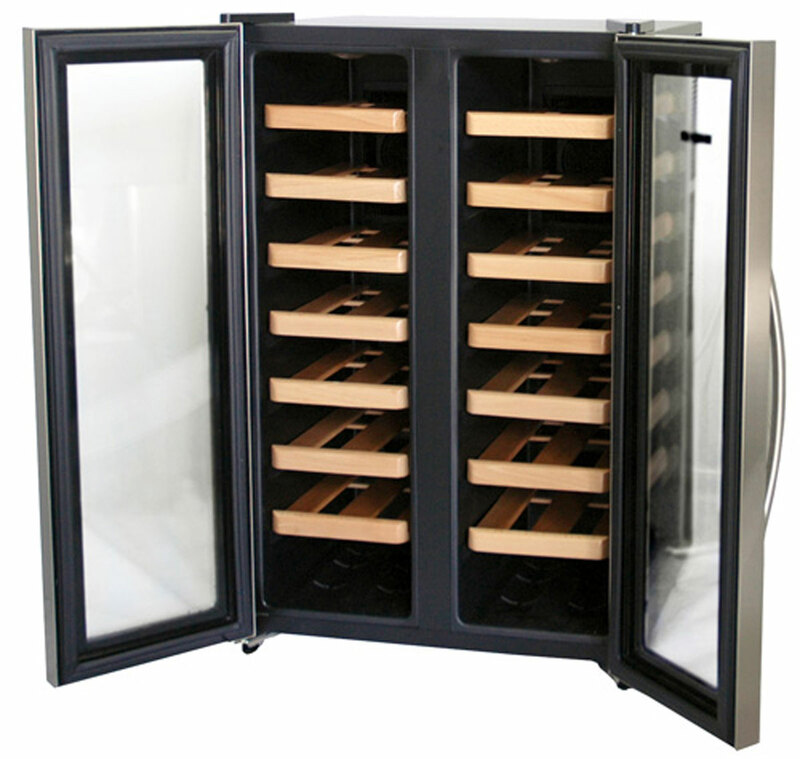 If you collect wine, then you'll really appreciate this dual zone thermoelectric wine cooler. 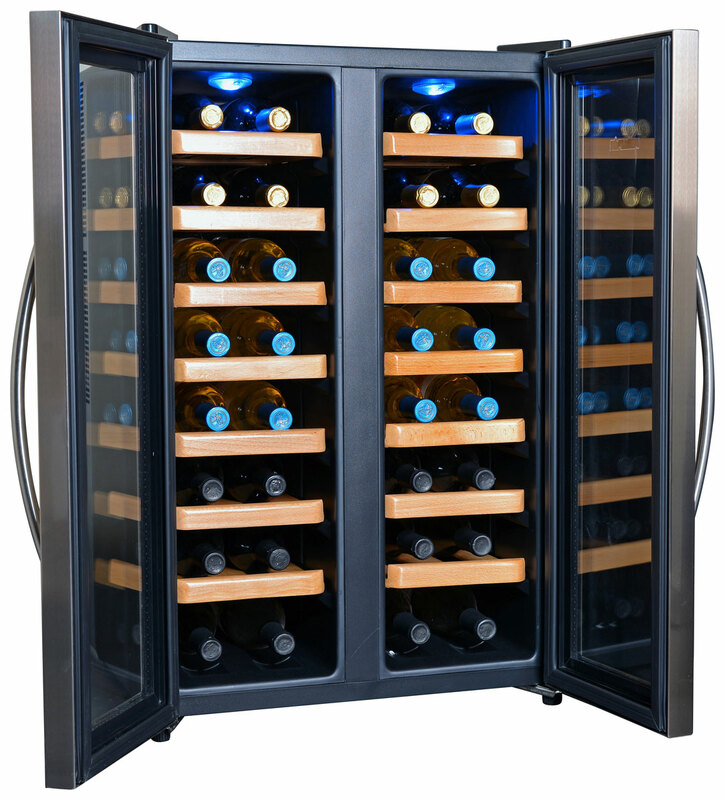 This wine cooler offers superior storage of up to 32 bottles of yur favorite red and white vintages. 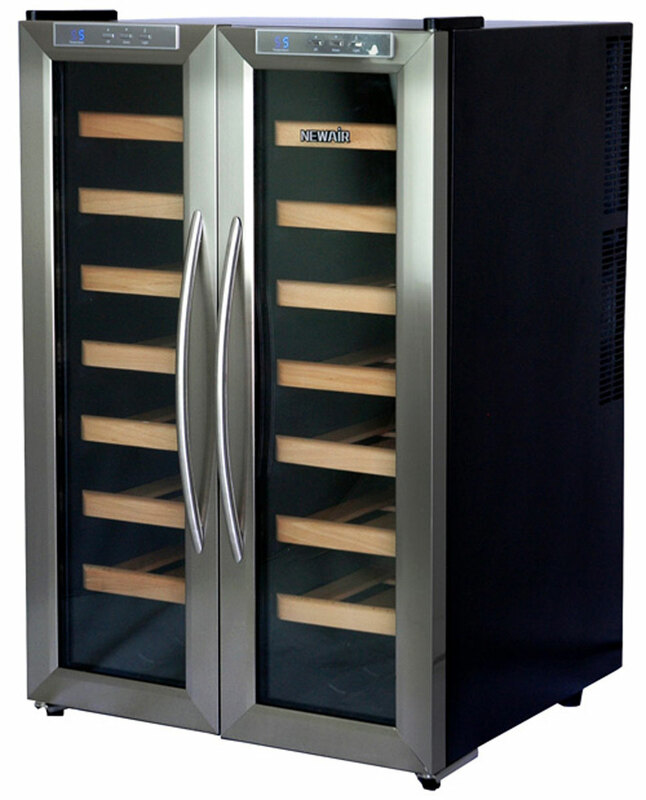 In this wine cooler, you can keep a selection of wine handy and perfectly chilled for any occasion. 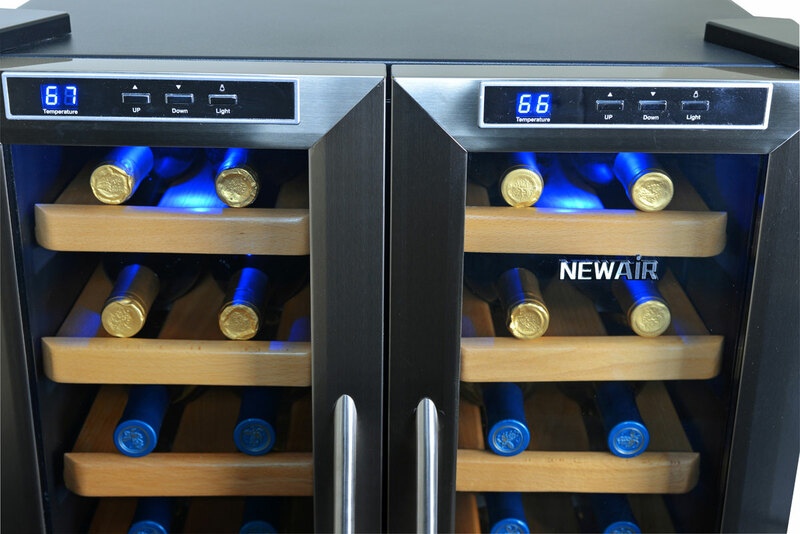 The NewAir AW-321ED Collector's 32 bottle dual zone wine cooler include two separate dual zone ocmpartments that are independently operated for chilling a variety of wine types. 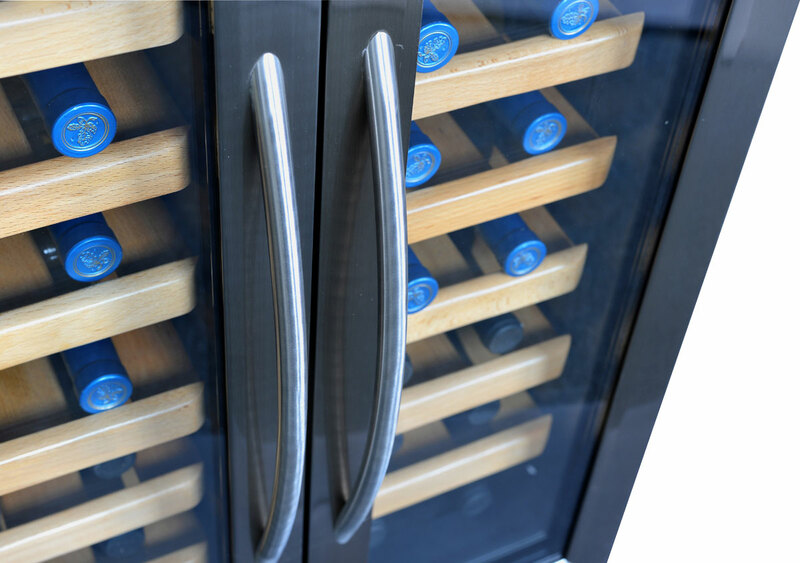 Whatever your pleasure, this wine cooler makes storing and chilling wine to the perfect temperature a guarantee. 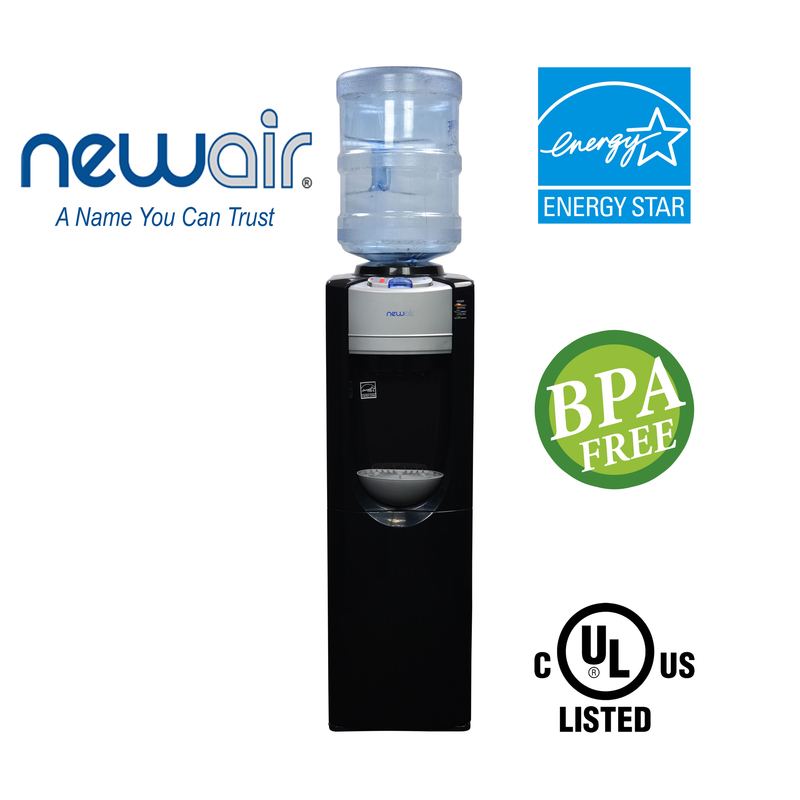 The NewAir AW-321ED Collector's 32 bottle dual zone wine cooler features the uniquely design thermoelectric cooling system that is ultra quiet and vibration free. 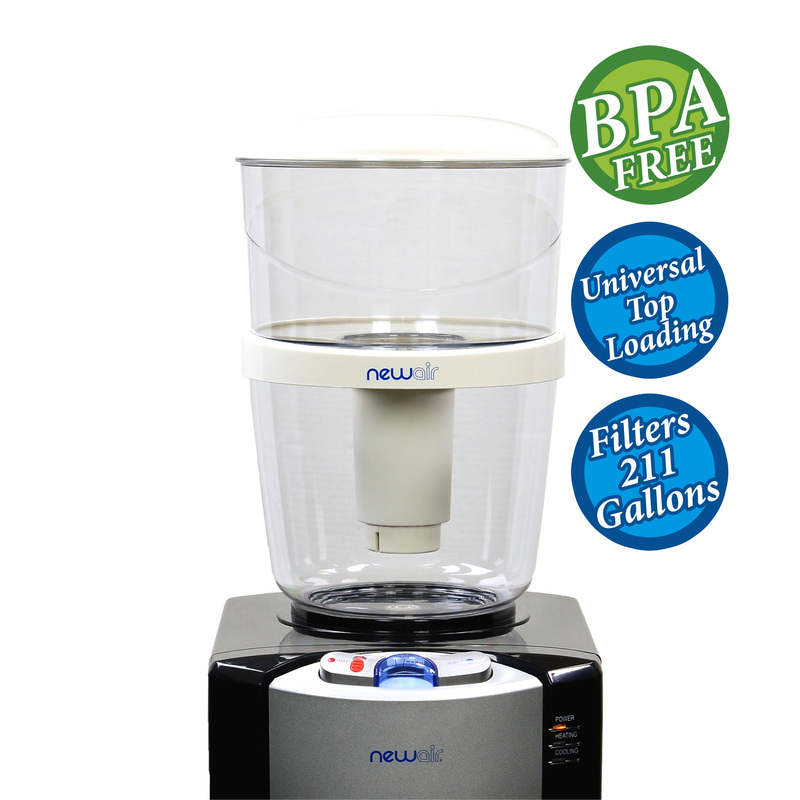 This amazing feature preserves the chemical balance of your wine and ensures proper storage. The AW-321ED is equipped with easy to use push-button controls and a digital display for proper monitoring of the interior temperature. 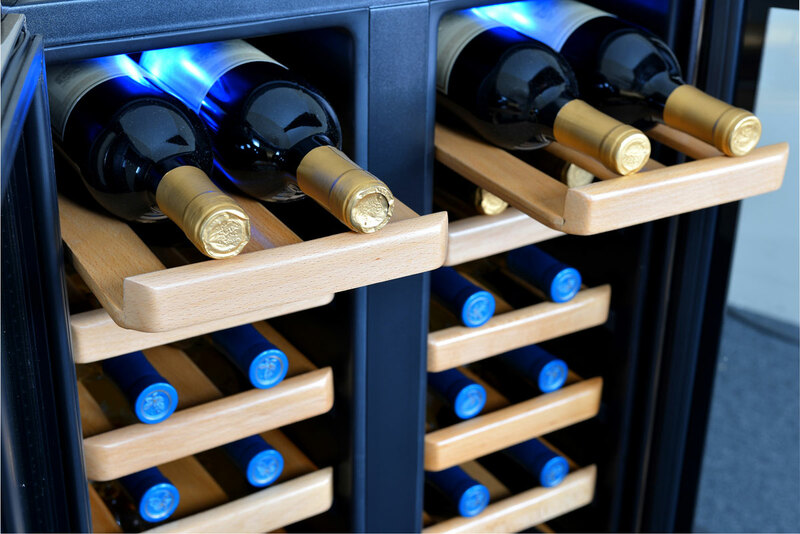 Adjust the thermostat to chill wine to an exact temperature. This feature to allows you to enjoy red and white wine as it was meant to be enjoyed. 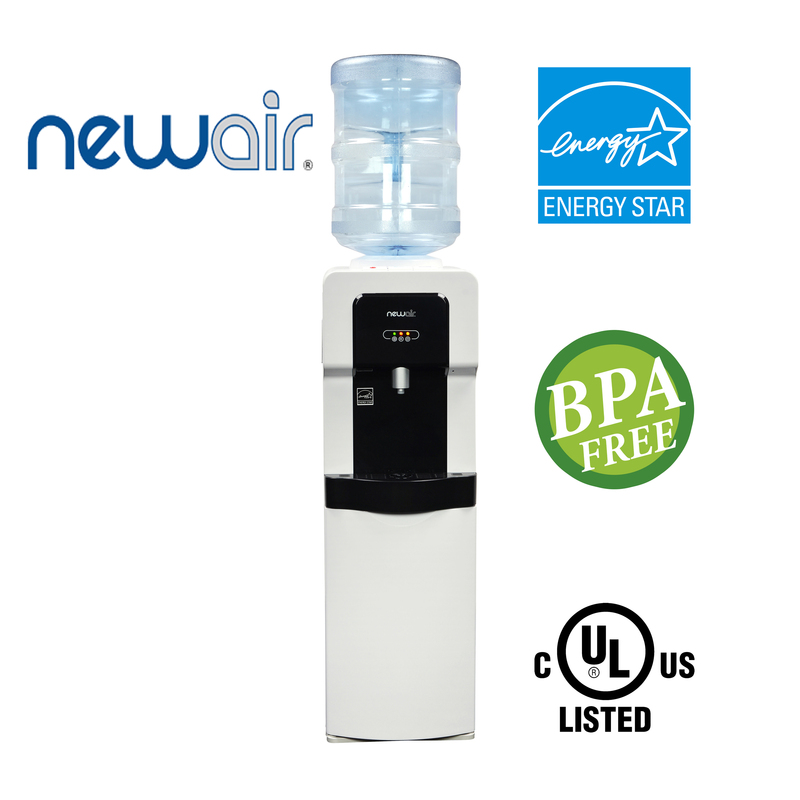 The NewAir wine cooler is designed to flatter your home's interior. Featuring a black cabinet with stainless steel accents, the NewAir AW-321ED is an attractive addition to your home. 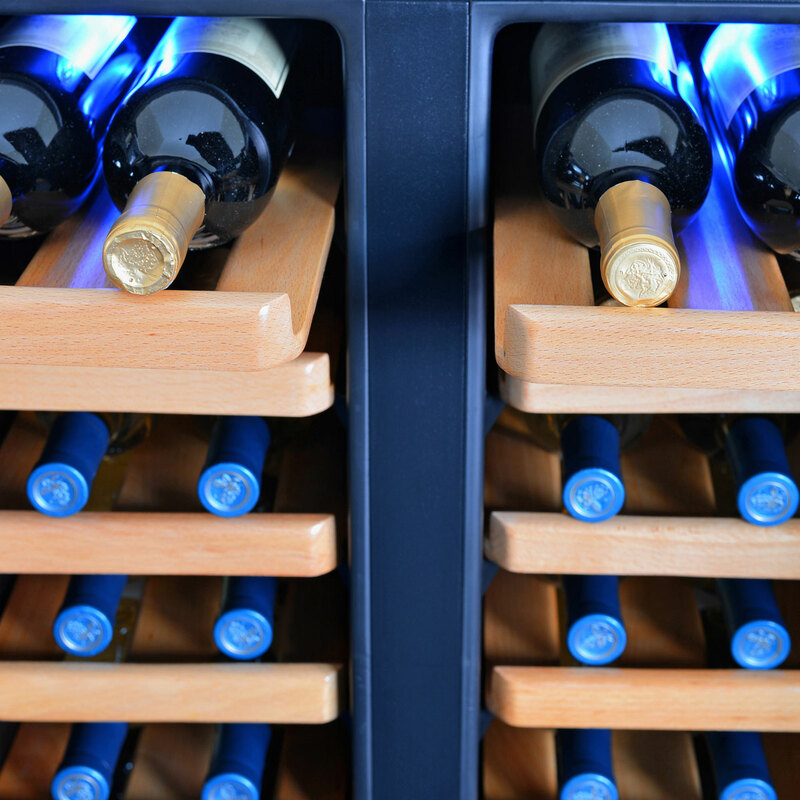 Inside, a gentle low heat LED illuminates your collection, and 14 wooden pull-out drawers allow easy access to wine. 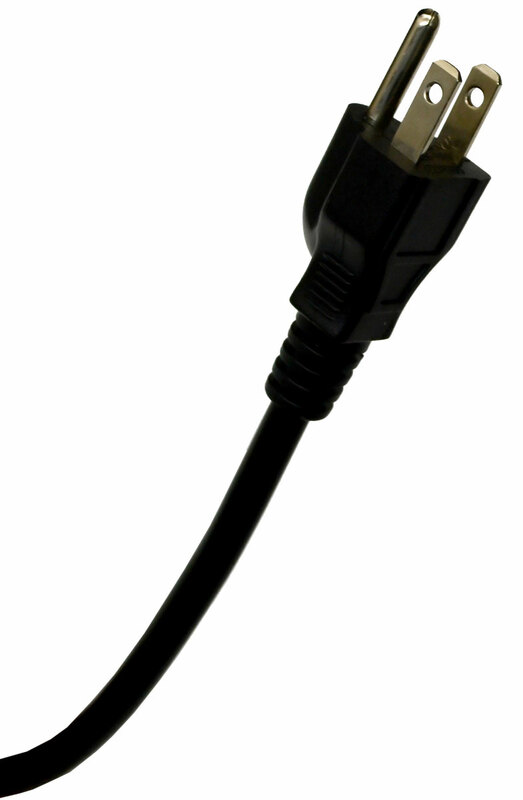 Product Dimensions 20.50" x 21.50" x 32.25"